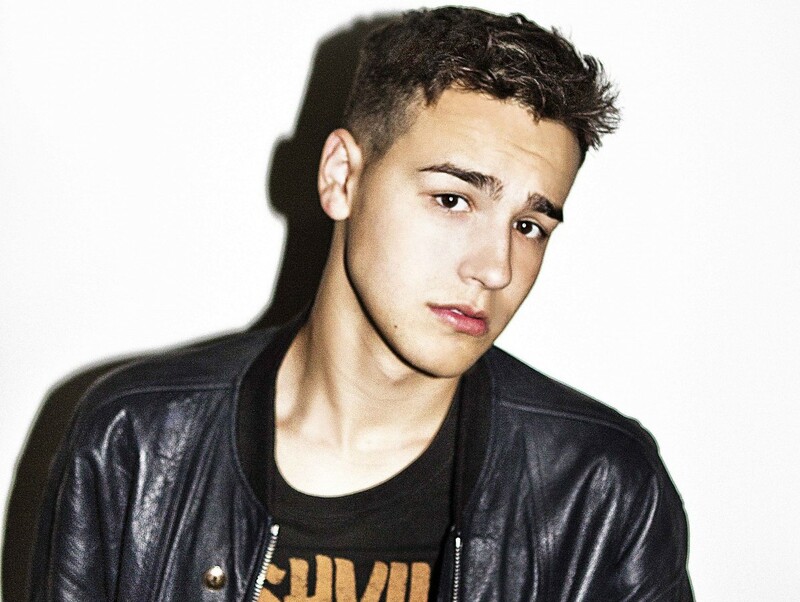 • It’s edition #150 of The Purge and we kick off today with news for Jacob Whitesides fans. No sooner has the Tennessee-based teen star confirmed the upcoming release of his debut album ‘Why?’ in early September, than the focus track from it, coincidentally called ‘Focus’, has been delivered to Australian media. A Rufus Dipper remix of the track also made its way to media at the same time. • Also rocking at radio this week are the likes of Katy Perry’s single ‘Rise’, the new Britney Spears single ‘Make Me’, Snakehips ftg. Zayn’s ‘Cruel’ and Nussy’s aforementioned ‘Body Talk’. Head over to our FACEBOOK page tomorrow, where we’ll bring you our regular weekly wrap of the songs you should be requesting. • Fans of the late, great Jeff Buckley now have a new destination where they can explore some of the artists who inspired him. Curated by his mother, Mary Guibert, ‘The Jeff Buckley Record Collection’ is an online catalogue of music which inspired the iconic singer songwriter’s work, including his inimitable debut album ‘Grace’. The site launched yesterday HERE. 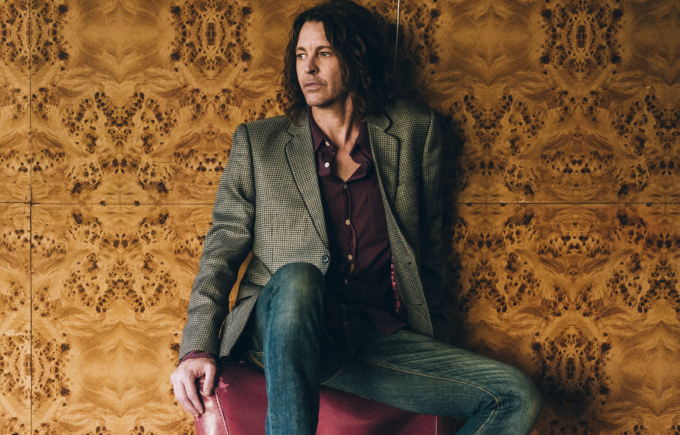 • Former Powderfinger frontman Bernard Fanning (above) will give 200 of his most ardent supporters the chance to be among the first to hear music from his forthcoming solo album ‘Civil Dusk’ at an exclusive launch event in Sydney. He and his band will perform an intimate one-off show at the Giant Dwarf Theatre in Redfern on Tuesday August 02. Tickets went on sale at noon yesterday, so chances are you’ve already missed out. • With their debut album ‘Touch’ now out and about, Melbourne pop duo GL will hit the road in support of it in September. Kicking off at Rocket Bar in Adelaide on September 03, they’ll also play at Melbourne’s Howler on September 10, The Foundry in Brisbane on September 16 and the Newtown Social Club in Sydney on September 17. • Victoria’s Queenscliff Music Festival has a second line-up! In addition to the already-announced acts like Ben Harper & The Innocent Criminals, Peter Garrett & The Alter Egos, Ash Grunwald, Alpine, Abbe May and more, punters will also be entertained by the likes of Pierce Brothers, Jordie Lane and Kira Puru. But the big addition – and talking point – is Brisbane band George, who’ll reform for the first time in 11 years to play songs from their classic album ‘Polyserena’. The Queenscliff Music Festival takes place from November 25 to 27.